The magic of Christmas is here with our very first Uptown Holiday Wish Book! So, grab yourself a nice hot cocoa, maybe some shortbread cookies and a warm fluffy blanket to snuggle in while you check out the goodies being offered by our uptown shoppes and boutiques. Remember, this is only a teaser – the stores have much more in stock which you can see in person or click on the photos to be linked to the store websites and facebook pages. 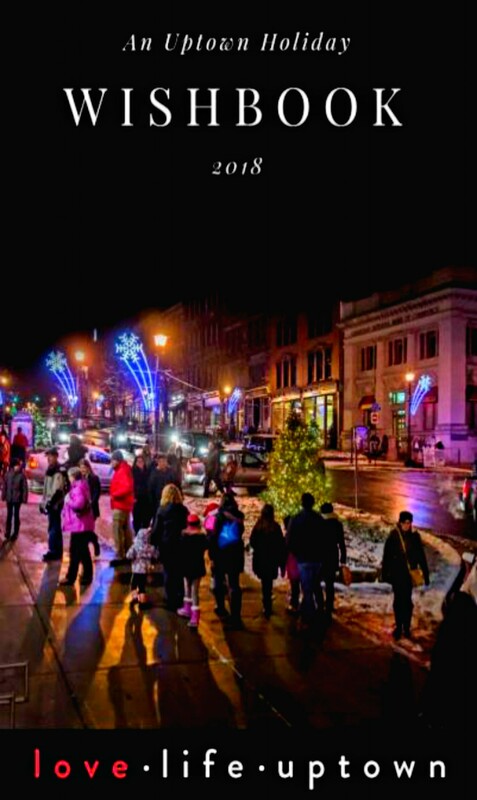 The post Uptown Holiday Wish Book 2018 appeared first on Uptown Saint John. This is a syndicated post. You can view the original post here: Uptown Holiday Wish Book 2018.